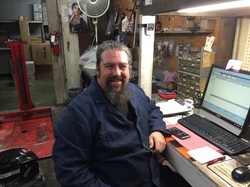 Michael has owned Rincon Valley Yard and Garden since 1999. 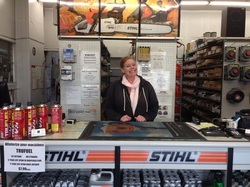 Customer service is the most important aspect of our business as well as providing quality brands of outdoor power equipment. Mary will greet you with a warm smile. 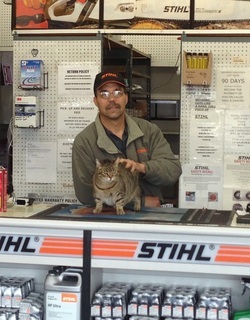 She is very knowledgeable in this industry and provides excellent customer service. We are very lucky to have her as a member of our company. 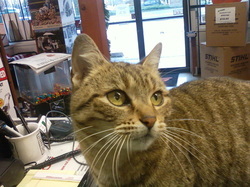 She is the top shop cat and loves anyone who comes through the front door and will pet her. She showed up here about four years ago and has taken over the place. (no more rats). Feel free to bring her treats.